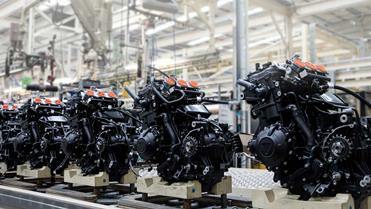 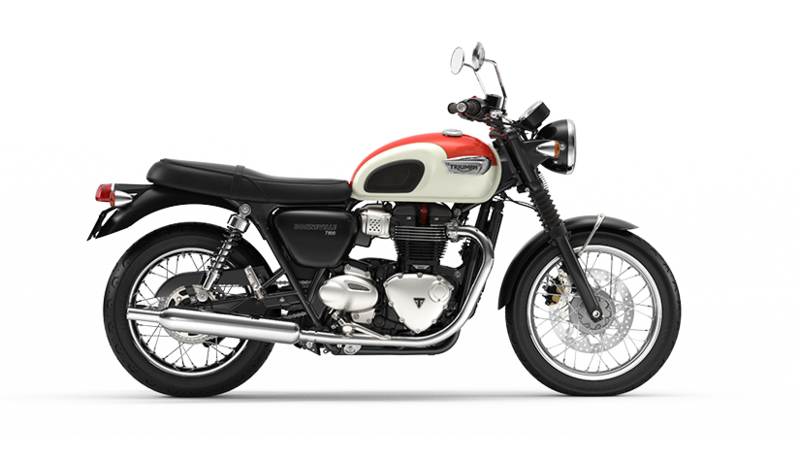 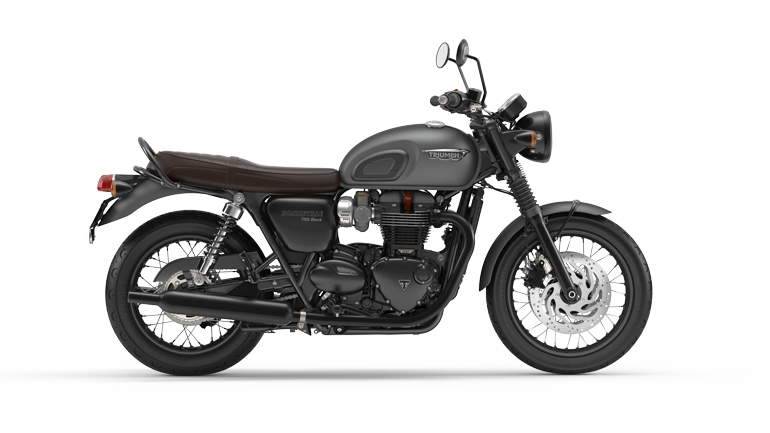 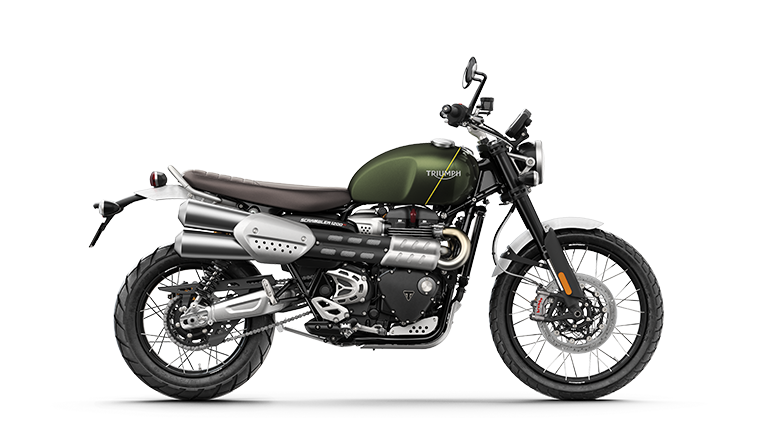 Only Triumph Genuine parts are designed, engineered and tested to the same exacting process and standard as our motorcycles. 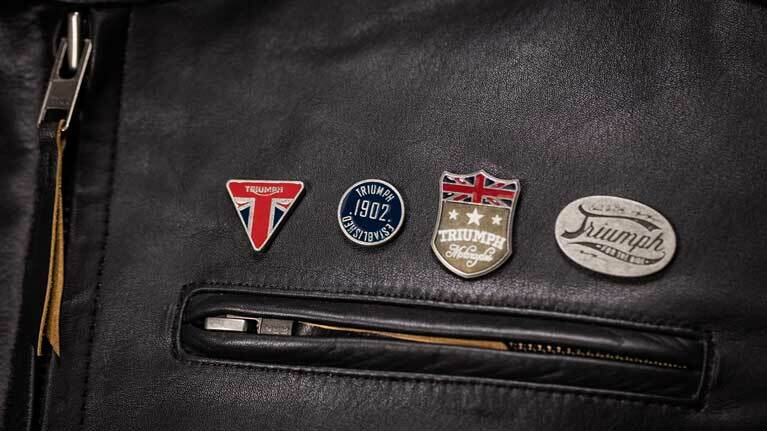 Utilising the latest technology, the highest quality materials and our unrivalled obsession for engineering, Genuine parts are the perfect choice for maintaining your Triumph and optimising its performance. 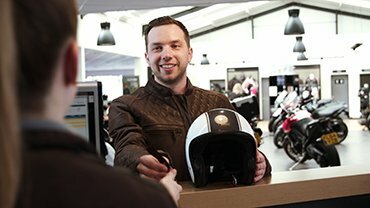 Having your bike serviced regularly, by trained technicians using genuine parts, is the best way to ensure your safety and your bikes value is protected. 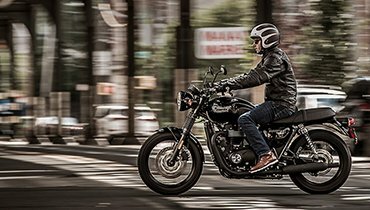 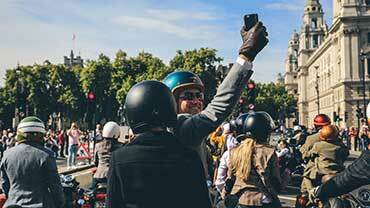 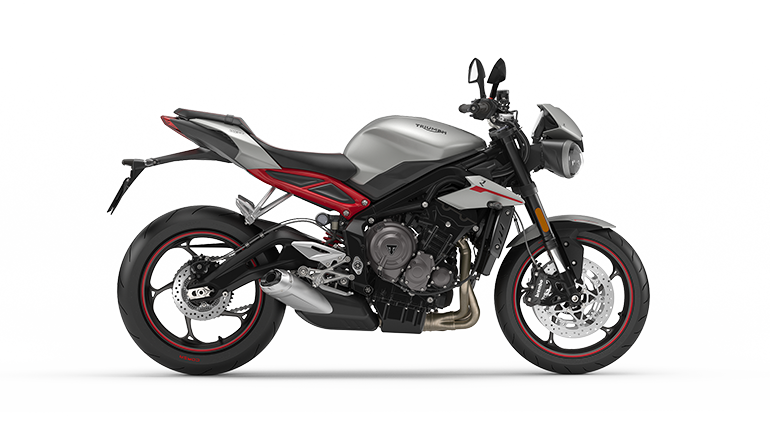 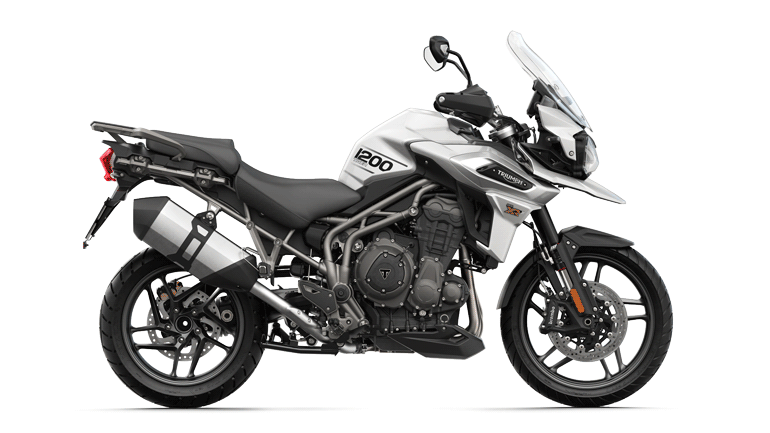 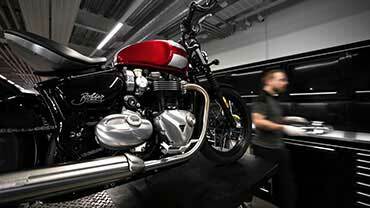 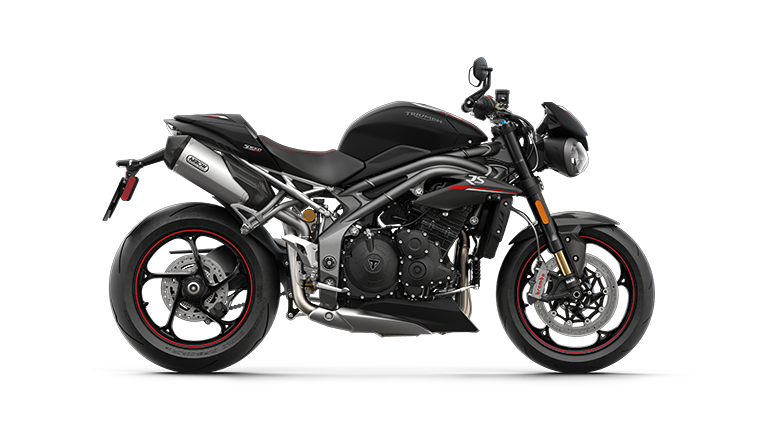 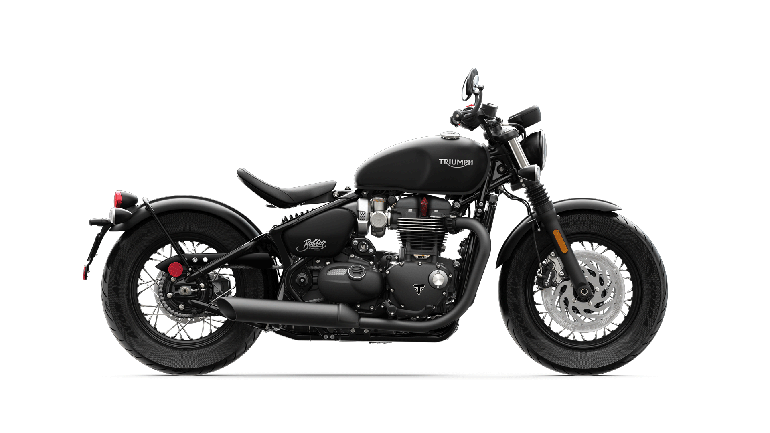 With every one of our 30,000 Triumph Genuine Parts undergoing the same exacting testing and quality tolerances as your motorcycle, and a network of dealers with fully trained Triumph technicians, your bike is in the best possible hands. 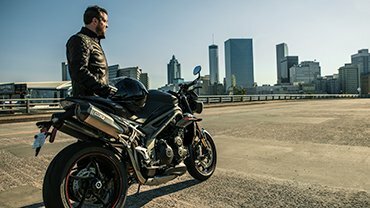 Using Genuine Parts for your motorcycle servicing, each with a 2 year* unlimited mileage warranty, is pivotal to the performance of your bike, with regular service intervals recommended to ensure your motorcycle is functioning correctly and safely. 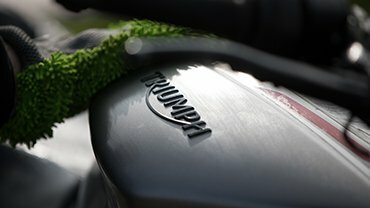 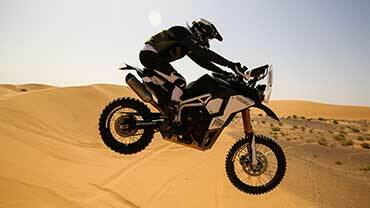 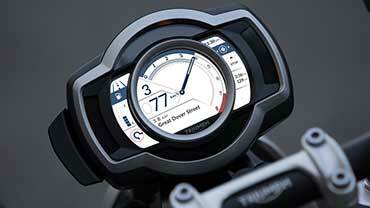 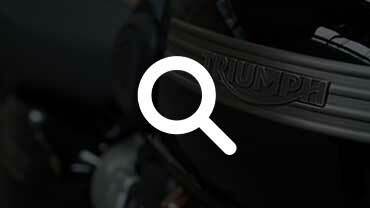 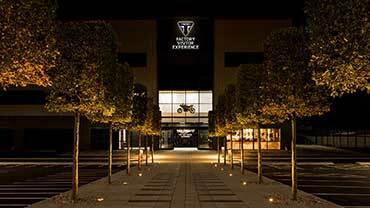 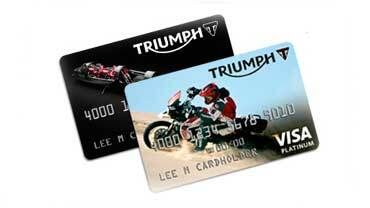 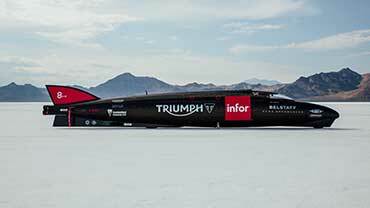 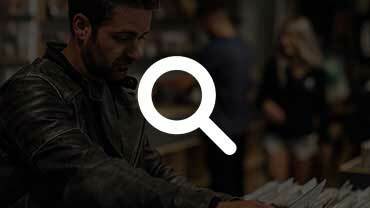 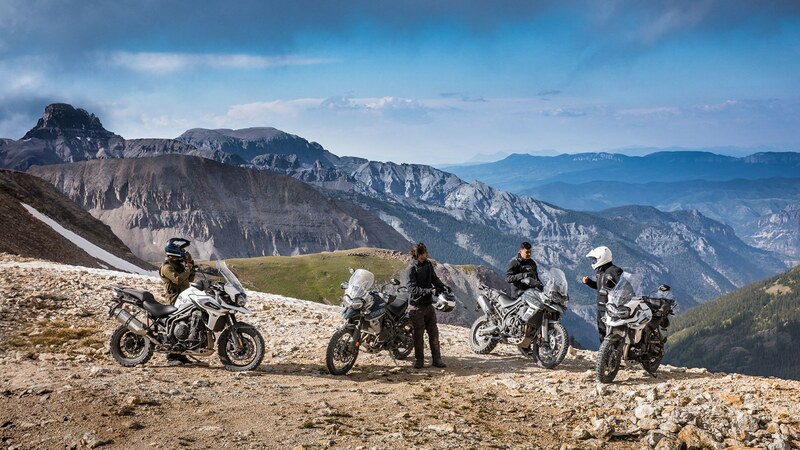 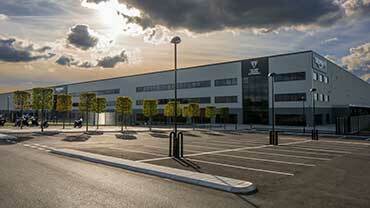 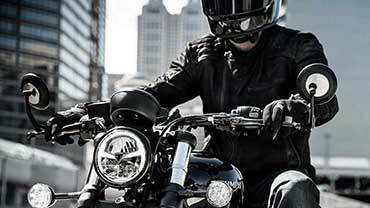 Find your nearest Triumph dealer and get your service booked in.